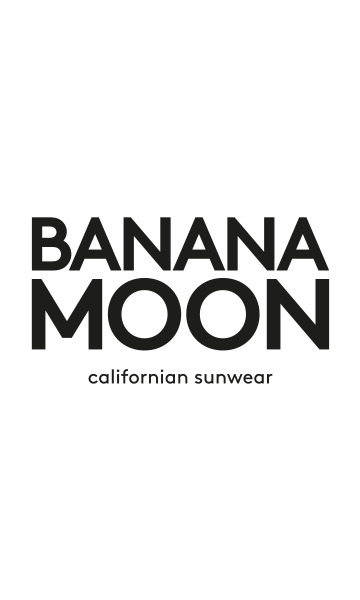 BANANA MOON women's woven ecru scarf. The LAYSO NOATA scarf is a design from the BANANA MOON line. TheLAYSO NOATAsemi-plain, woven scarf is the perfect autumn accessory. Step softly into winterwith this women's scarf. We love thediscreet blue-grey jacquard patternson the ecru background and thecontrasting stripes. This scarf is designed in asoft fluid weaveand is a great way to add a delicate finishing touch to your outfit. We love itslarge70 x 180 cm format that you can wrap right around you in a lovely way. Theiridescent stripesadd a magical touch to this lightweight, oversized scarf. It features a pattern of six blue and red stripes on each side. The red threads are iridescent and the black stripes are threaded through with turquoise blue iridescent yarn. Frayedfringes at the ends provide a feminine finish to this LAYSO NOATA design. All the prints are exclusive and created by our designers. This scarf is easy to mix and match with any everyday outfit. You can wear it with one of the key pieces from the Banana Moon brand, the LILOU DOTTY T-shirt.